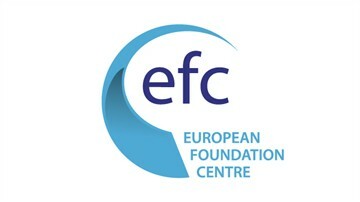 Emmanuelle Faure is European affairs senior officer at the European Foundation Centre (EFC). She has a 15 year experience in the foundation sector. She worked as a programme developer with a specific focus on an enabling foundations’ regulatory framework in the EU, data collection on the sector across Europe, and coordinated the launch of the European forum on philanthropy and research funding.